May is such a lovely month – and made all the more beautiful by all the orchids popping up around the Estate and at Clattinger Farm – next door to the Lower Mill Estate. From the middle of April woodlands around the Cotswolds will burst into life with a fabulous blue haze of bluebells. The bluebell season is starting already with a faint mist of blue appearing under trees in many of our woodlands. I took this photo last weekend. There are many locations within reach of Daisy Chain, but two of the best are Badbury Clump near Highworth and West Wood near Marlborough. There was once an Iron Age Hill Fort at the top of Badbury Woods which was probably built and occupied from around 600BC. It would mainly have been used for storage and would have housed round huts and grain storage pounds. Much of the evidence of a fort has been lost through years of ploughing. 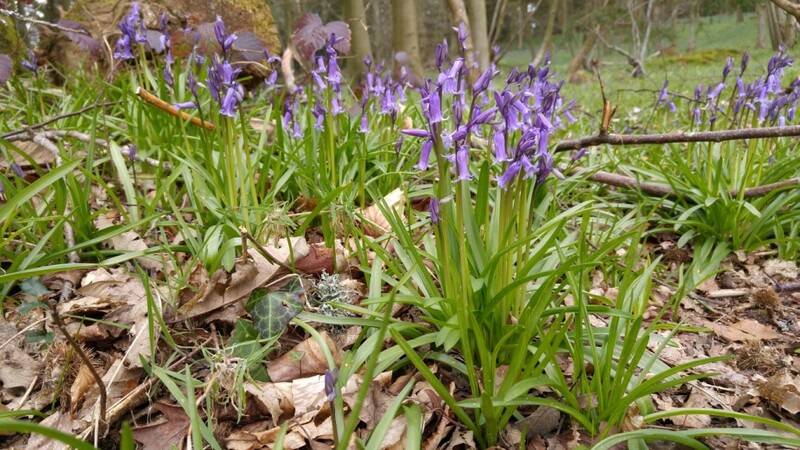 In Spring and early Summer, Badbury Clump is very popular as its beech woods team up with bluebells for a spectacular display. A 6.5 mile circular walk starting at Badbury Hill, including the Great Barn at Great Coxwell can be found on the Faringdon website. 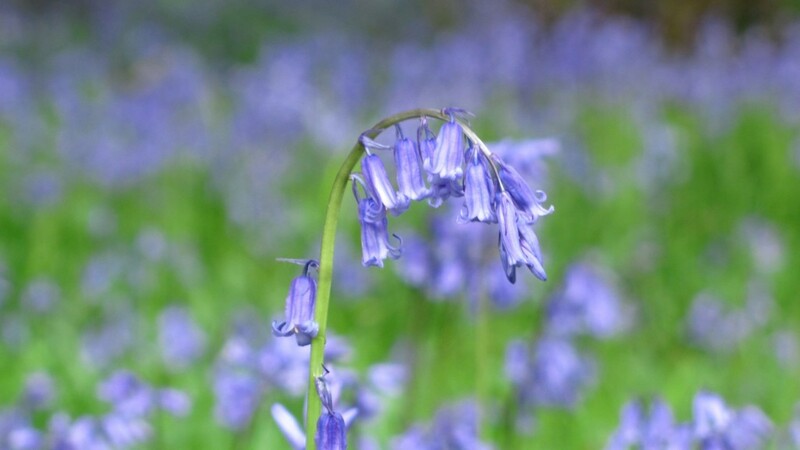 Have a taste of the Bluebells at Badbury hill in this video. West Woods in near Marlborough is a large plantation of beech trees on a site of an ancient woodland. 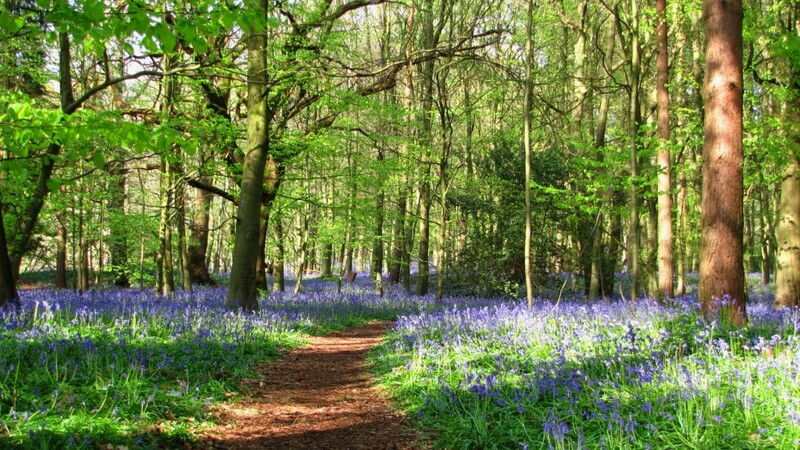 West Woods has fantastic displays of bluebells in late spring and a good network of trails allow easy access. It is very popular with walkers and photographers alike. Aston-under-Hill Woods – which has been described as stunning with bluebells galore. 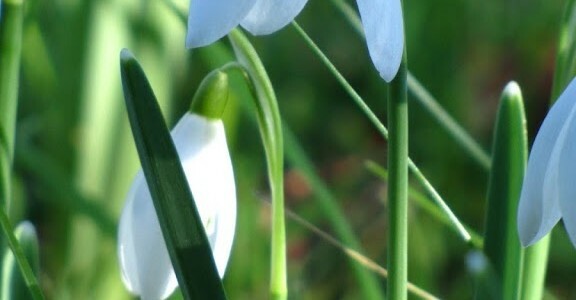 The snowdrops at Painswick Rococo Gardens are at their peak now and well worth a visit. It's starling murmuration season again (this runs from late autumn through the winter). 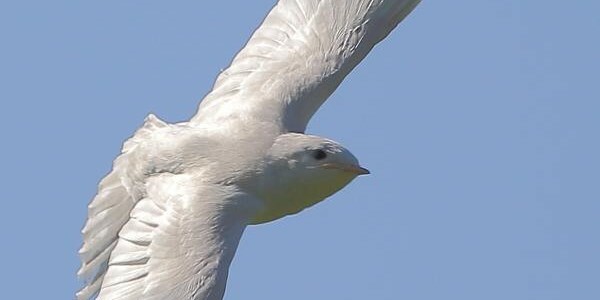 The occurs as the local populations of starlings are boosted by their European cousins arriving to escape the harsh Scandinavian winter. A starling murmuration is an amazing sight, with huge flocks forning into an amazing acrobatic mass before roosting. There have been huge gatherings of starlings over the lakes of the Cotswold Water Park over the last few days, with flocks in excess of 50,000 being reported. Amazing! A common darter dragonfly enjoying the autumn sunshine. I was going to post this with other autumn photos….but then it dawned on me…it had to have a post of its own! I took this photo a couple of weeks ago, but common darters are a summer and autumn species of dragonfly that can be found well into November. An autumn walk around the Lower Mill Estate nature reserve gives plenty of opportunity for catching sight of them. Some of the most magical moments we have spent on the Lower Mill Estate have been watching beavers and otters. Lower Moor Farm, which is the farm next to the Lower Mill Estate has a wonderful group of otters which are often seen. There is an easy walk around the nature reserve, and if you take up position in the hide you might be lucky to see them yourself. This fabulous photo was taken a few days ago by local wildlife photographer Dave Soons. A sunrise from the archives for you this morning – this sunrise was taken in September a couple of years ago from Daisy Chain on the Lower Mill Estate. The turn of month has brought a distinctly autumnal feel to the weather, and the leaves on Horse Chestnuts are beginning to turn – it won't be long until it's conker time!